Monday to Thursday, 6 a.m.-10:30 p.m.
Saturday and Sunday, 8 a.m.-7 p.m. 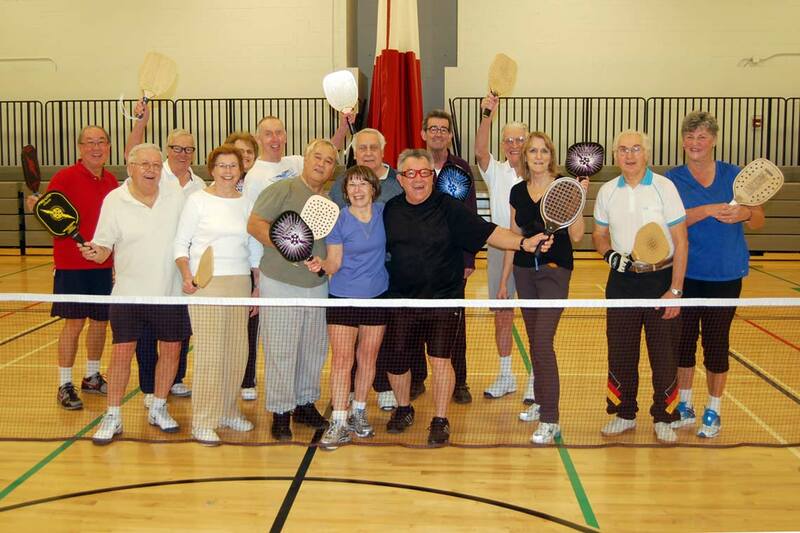 Try Pickleball for mid-week drop-in fun! 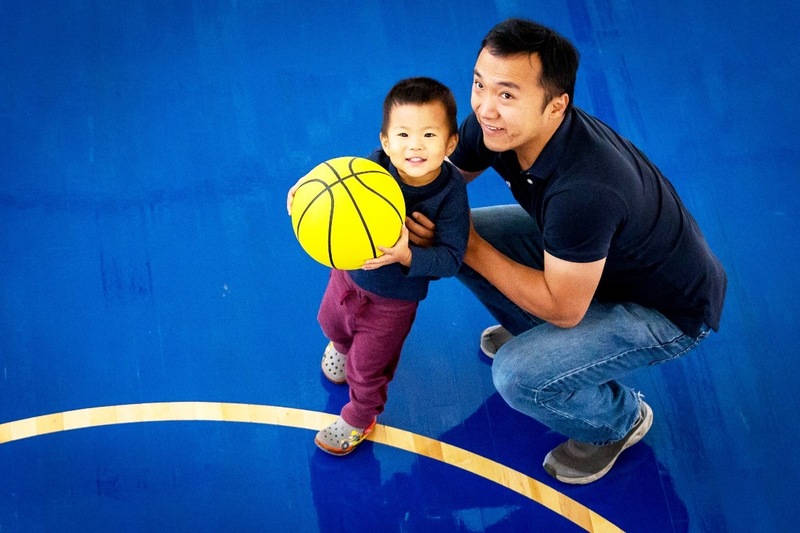 Played on a badminton-sized court with special paddles and a ball slightly smaller than a wiffle ball, pickleball is a great game for all ages and abilities. The net is set slightly lower, making it more accessible for just about anyone, while still providing a challenge for more competitive players. Glen Abbey Community Centre from 6 to 8:30 p.m.
Come out and get active while you meet new people and learn a fun new sport! Visit active.oakville.ca for the most up-to-date drop-in schedules and information. This one-of-a-kind, multi-use facility features more than 144,000 square feet of activity space, making it one of the largest venues in Canada to house a diverse collection of artistic, cultural and active living program opportunities, and cultural organizations. QEPCCC offers inspiring programs for all ages and abilities including classes, workshops, camps and drop-in activities. The facility boasts an aquatics centre, fitness centre, two gymnasia, a rock climbing wall, a youth centre, an older adults centre, dance studios, a recording studio, fine arts studios, a rehearsal hall, black box theatre, galleries, museum space, and much more!